Fashion doesn’t just comprise of clothes but has several other elements for both men and women. Whether it is handbags, watches, shoes, cuff links, necklaces, earrings, or sunglasses, there are several more accessories that you can always add to your fashion style whenever you want to. 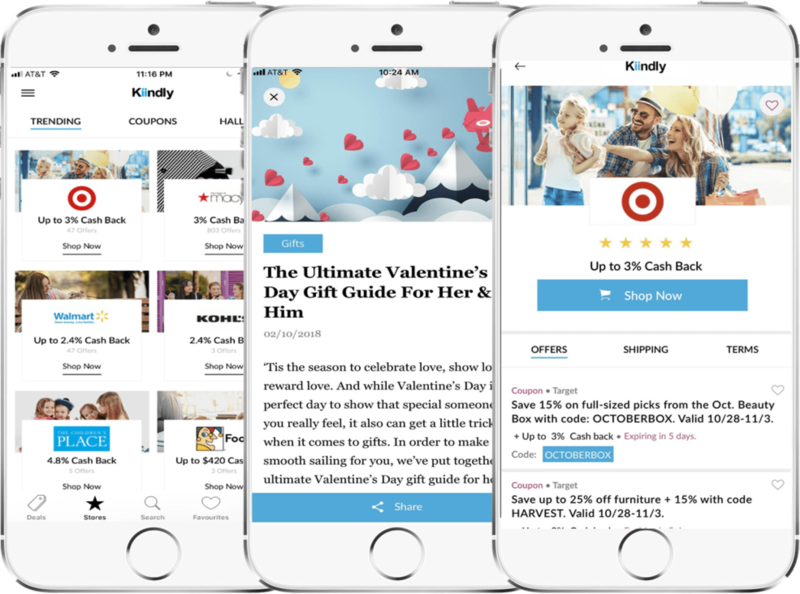 With Kiindly, find the right accessory for yourself by exploring numerous online stores through the website or iPhone app. you can browse through stores like Allsole Footwear, Aeropostale, Alternative Apparel, Ann Taylor, and B2C Jewels. All you need to do is register with Kiindly and shop at one of the listed stores. You can redeem the coupon rewards while making the purchase and your earned cash back will be transferred to PayPal or eCheck as per your convenience.